Mailer's Postmark Permit Design: Designated as Format A design by USPS POM. The PSI-M401L self-inking die-plate dater stamp is today's answer to those seeking the convenience of easy date changes and high volume cancelling requirements. The metal frame withstands commercial applications and heavy-handed use with ease. Yet it's not heavy at all, making it easy to use for everyone. And just like any self-inking stamp, you'll get thousands of impressions before having to re-ink. Or for much more convenience, replacing the ink pad with a fresh one is easier still. (Replacement ink pads are available here online at WCP-NM.COM.) DRY replacement pads are also available - use any water base ink designed for self-inking type stamps. This MPP stamp utilizes a Format A postmark design (see example image above). Format A is the most widely used format as it includes the name of your City, State and Zipcode. Permit information is minimized in size between the four killer bars (as shown). For United States Postal Service use, the MPP permit information can be removed thus making this design fully compatible for postal use. Simply type in "USPS" in lieu of the permit number and advise us in "Special Instructions" (below) to drop the MPP information. All Users: There is no finer quality marking device when it comes to long term, reliable service than a stamp that utilizes a real rubber die. 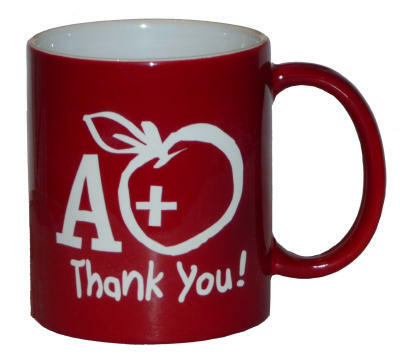 Available with your choice of BLACK or RED ink. Ordering is easy! 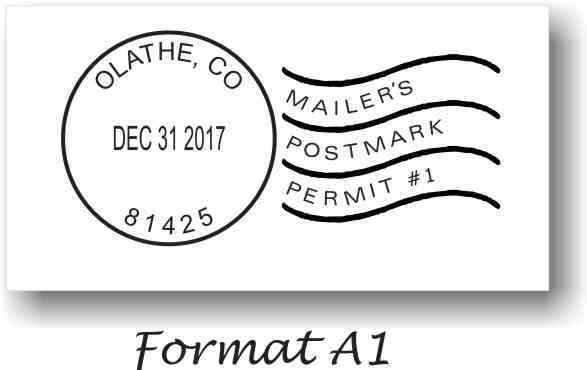 Just fill-in the required information from your permit in the boxes (below) for your Customized, Self-Inking Mailer's Postmark Permit Rubber Stamp with built-in dater. Order today - your self-inking MPP usually ships tomorrow!